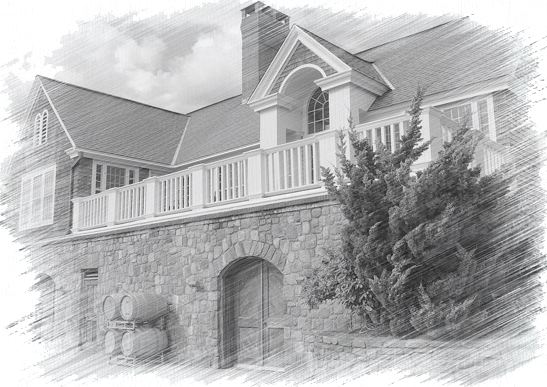 Nestled in the shoreline town of Clinton, Connecticut, visit us and allow Chamard Vineyards to be your next food and wine destination. Enjoy our French inspired Bistro. The Bistro thrives on a farm to table mentality while offering a memorable fresh & seasonal menu. Visit the beautiful winery grounds and experience Chamard hospitality in our tasting room while sampling our current release wines. Experience our public wine dinners, weekly live music, farmers market, private parties, corporate events, weddings, and more. There’s always something happening at Chamard. Join the Chamard family for exclusive offers, event news, and wine releases.